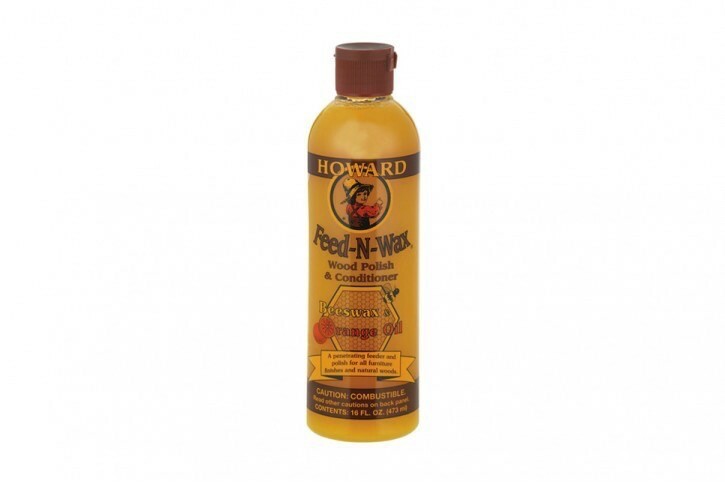 Feed-N-Wax will enhance the natural beauty and depth of grain in finished and unfinished wood with an unique blend of soft beeswax, hard carnauba wax and pure orange oil. * Enhance the natural beauty and depth of grain in finished and unfinished wood * Prevent drying and deterioration of all wood finishes. * Polish all wood surfaces to a soft luster and protect with a coating of natural waxes. * Use to maintain the restored finish after using Restor-A-Finish.